Bone Marrow Examination Procedure: Biopsy, Aspiration Or Paracentesis Concept Photo. 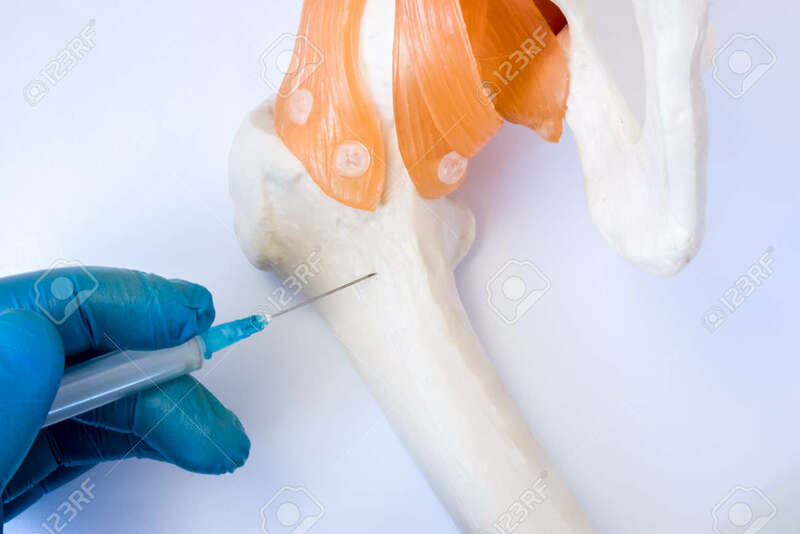 Doctor Holds In Hand Dressed In Glove Syringe Needle And Puncture Model Of Hip Bone To Take Analysis Of Bone Marrow Royalty Free Stok Fotoğraf, Resimler, Görseller Ve Stok Fotoğrafçılık. Image 92071522.